How do you go from playing in a rock band to writing opera? 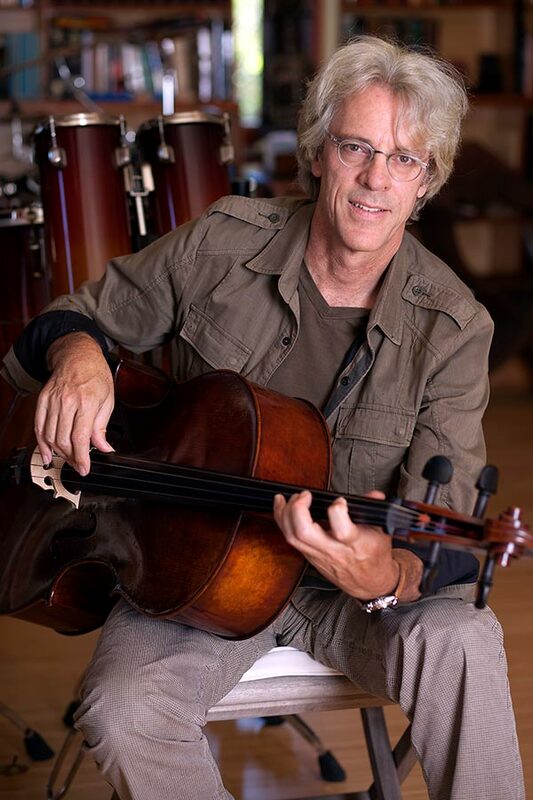 We here at the Indie Opera Podcast had a fantastic time chatting with composer Stewart Copeland, legendary drummer from The Police. We heard about his childhood in Cairo and Beirut, his training as a percussionist and composer, performing with orchestras across the country, and the upcoming premiere of his new opera, The Invention of Morel at Chicago Opera Theatre this coming February.